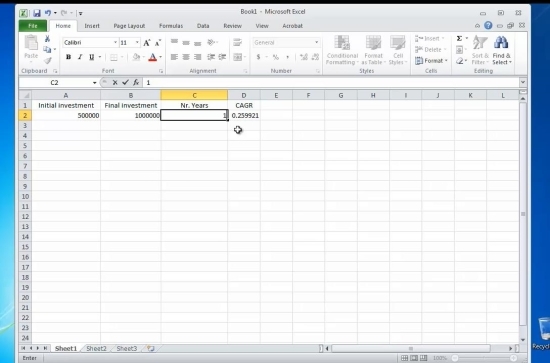 In this tutorial you will learn how to calculate the compound annual growth rate, or CAGR, in Microsoft Excel .Compound Annual Growth Rate is a financial statistical function that measures the rate of return on investment over a specified period of time. Here is how to calculate it. Step 1. 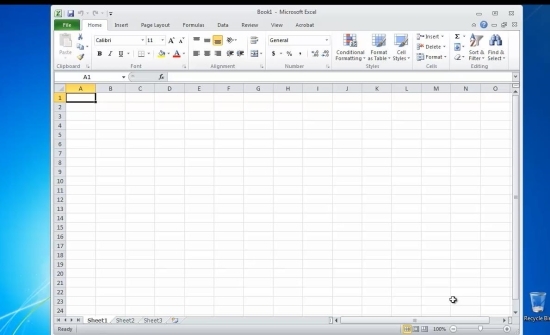 Launch Excel and open your spreadsheet. = (B/A)^(1/C)-1. Hit „ Enter”. 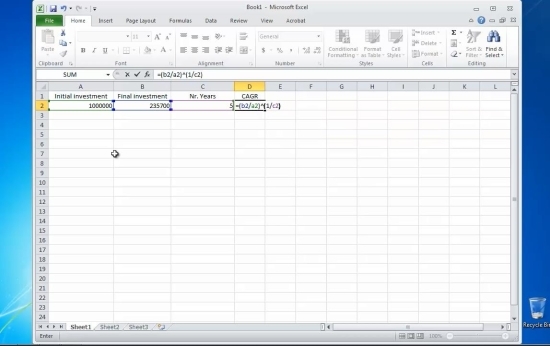 Result: You have successfully calculated the Compound Annual Growth Rate in Excel.